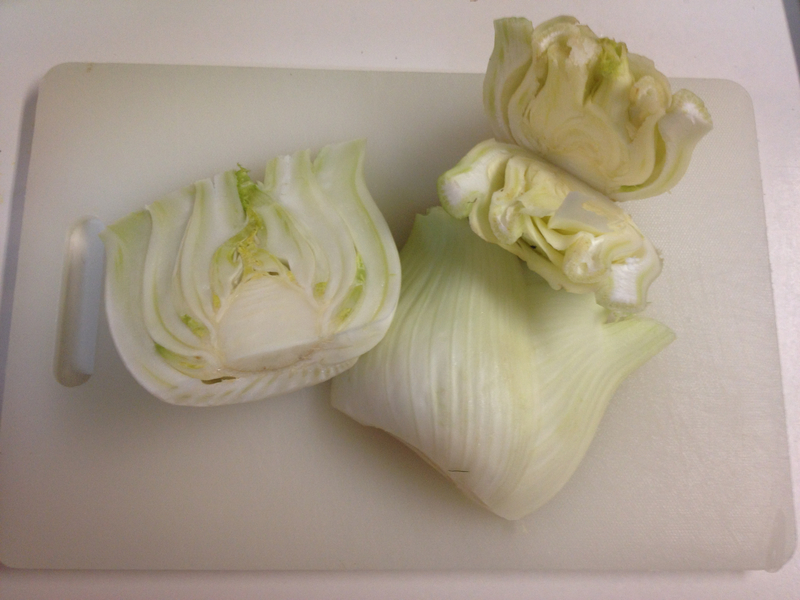 Fennel is one of my favorite vegetables, both raw and cooked. Fennel’s flavor is subtle and decise at the same time, it is very unique. There are two types of Fennel, male and female. The male is a plumb bulb like shape that has both a light citrusy and a sweet aromatic licorice flavor. (I personally am not a licorice fan but I do like Anise.) The female is a longer and flatter shape, a lighter taste and is best baked, grilled or braised. The male has a stronger, flavorful taste and is delicious raw, cut into salads or just by itself with a grind of pepper and a little evo, delicious! Italian “Finocchio Gratinato” or “Fennel Gratin ” was one of my favorite dishes. A crust of bread crumbs, grated Parmigiano, seasoned and toasted under the broiler until golden. I tried it my way, the Judifood way, no gluten and I omitted the Parmigiano. I used almond flour, ghee, thyme, salt & pepper. My Autumn has a whole new feel, deliciously healthy and tasteful with a crisp warm coating! Steam the Fennel slices for 10 minutes or until tender. Turn on the broiler and melt 1/2 tbsp Ghee in a 10″ x 6″ broiler and oven proof dish. Place the steamed Fennel in a single layer in the dish and drizzle with 1 tbsp Ghee. Cover the Fennel with the Almond flour and distribute remaining Ghee over the Almond flour. Sprinkle with ground Thyme, Salt and Pepper. 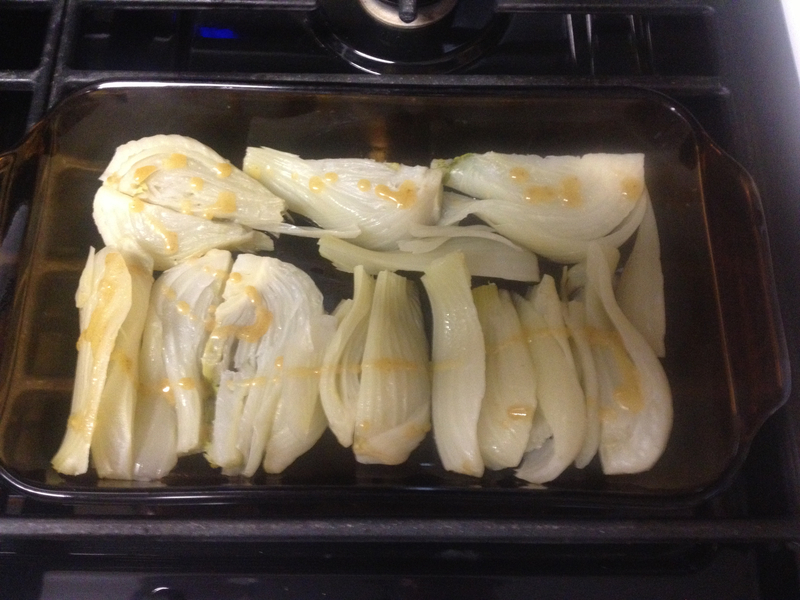 Brown the Fennel Gratin under the Broiler for 10 minutes or until golden.